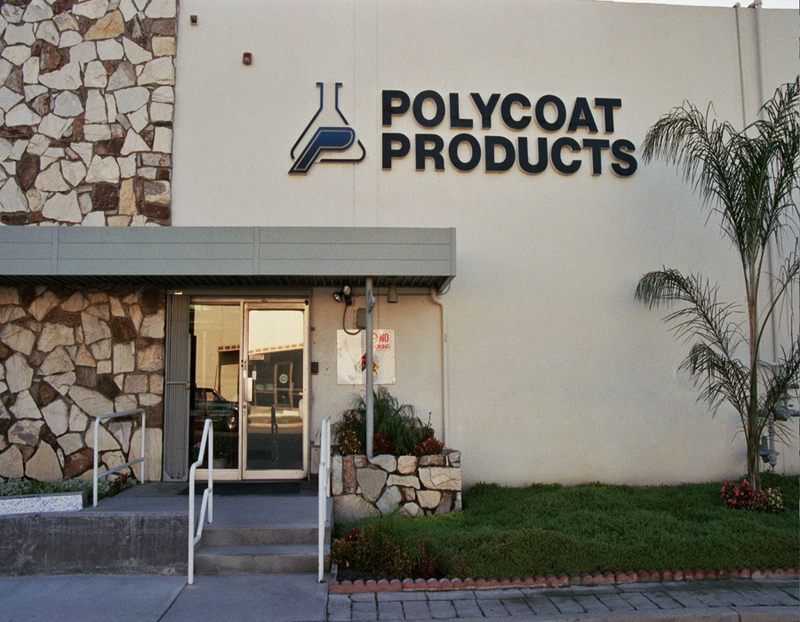 Polycoat Products was established in 1979 in South El Monte, a city located in Los Angeles County. At that time, Polycoat was involved in manufacturing coatings used for pedestrian and vehicular decks and caulking tubes. Its main customers were located in Southern California but aspirations to sell on the western coast of the United States were forming. Polycoat is proud that many of those customers that were present at that time continue to purchase material from Polycoat; highlighting our commitment to customer service. During the same time in the early 1980’s, Laxmi “Lax” C. Gupta, current president of Polycoat Products, was working at a local manufacturing company where he was refining his polymer skills. After several years, Lax decided to put his entrepreneurship and business skills to work when he founded American Polymers Corporation, a California Corporation, and acquired Polycoat Products in December of 1984. His vision for Polycoat Products was to make it a leading manufacturer of polyurea, polyurethane coatings and elastomers. As product lines expanded, Polycoat continued to grow and succeeded in expansion out of California. In 2009, operations were expanded to Bedford (Dallas), Texas where a second manufacturing facility greatly increased Polycoat’s production capabilities and accessibility. The Polycoat Texas plant boasts 22 acres of prime industrial property with 60,000 sq. feet of office space and 100,000 sq. feet of manufacturing space. Despite economic hardships globally, Polycoat continues to grow and expand operations signifying the superior quality of our products and dedication to the industry. We at Polycoat are proud of our growth, commitment and development and recognize that this would not be possible without the support of talented individuals and companies who choose to represent and use our products. We thank all of our current and potential customers and hope that in the coming years we will be able to make coatings for many more applications.